Morris Library is the main library for the Southern Illinois University Carbondale campus. The library holds more than 2.6 million volumes, 36,000 current periodicals and serials, and over 3.6 million microform units. 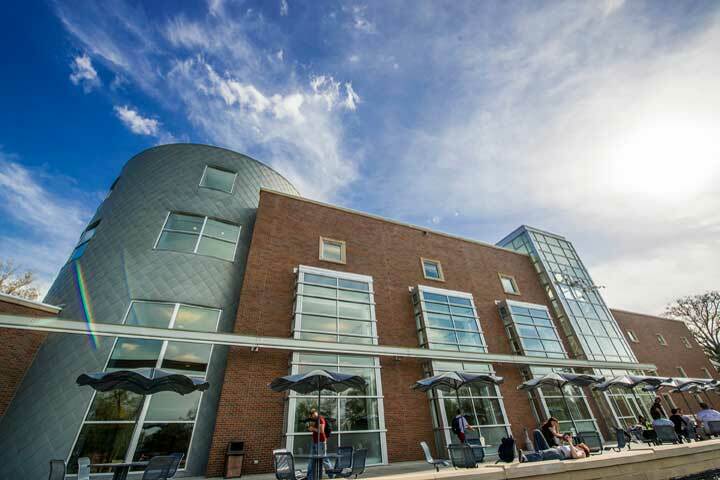 Morris Library also provides access to the statewide automated library system and to an array of electronic sources. 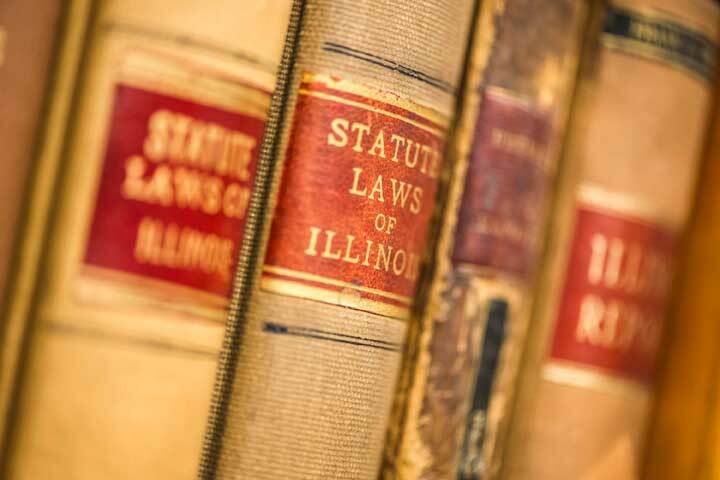 The SIU Law Library provides legal research resources for lawyers, law students, SIU faculty and staff and members of the community. Located in the Lesar Law Building, the library has evolved to meet the changing nature of legal research and user expectations by providing wireless access to a wide array of electronic legal materials.